Planning a residential move involves more than just moving your items from one place to another—it is about relocating your entire life and building a home in a brand-new, exciting location. 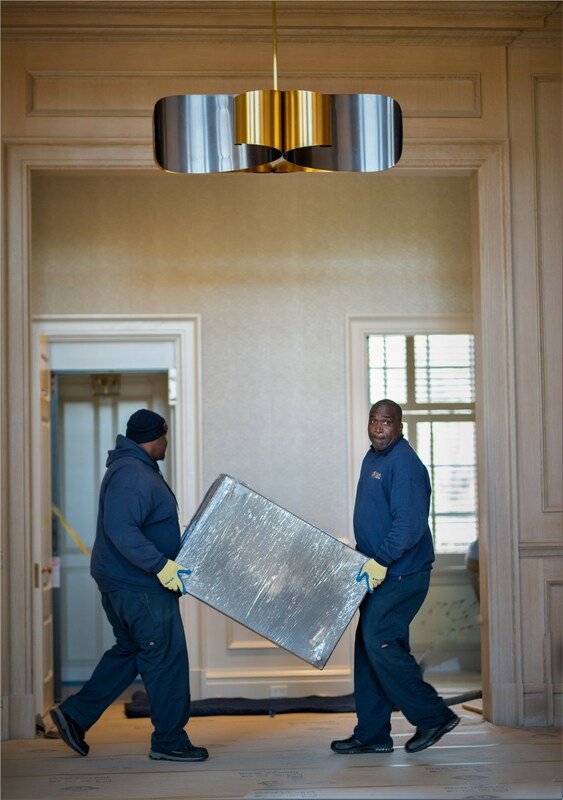 Making this major life change deserves the support of a trusted team of Greenwich residential movers, and you are guaranteed to receive the personalized care and comprehensive services needed with the professionals at Morgan Manhattan. 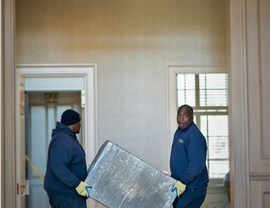 Professionally trained, uniformed moving crews. In-depth pre-move survey and free cost estimate. Sales of high-quality packing materials. Modern moving equipment and state-of-the-art vans. Superior customer service—every step of the way. Morgan Manhattan stands out among other local moving companies with our impressive history, reputation for excellence, and long-standing traditions of delivering quality service at a fair, honest price. To begin the process of getting your residential move scheduled, we’ll come to you for a free, in-home estimate and consultation to determine the ideal services for your needs and budget. 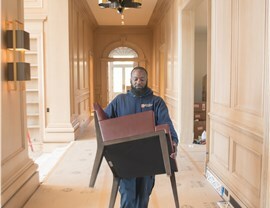 Local Moving: With experience that dates all the way back to 1851, we have the local knowledge and expertise needed to handle any size moving project in the area. Long-Distance Moving: For superior planning and coordination of your next long-distance move, you can rely on our household movers for customized service and a seamless experience. International Moving: Moving overseas is a major undertaking, and we work with you through each stage of the process to ensure timely, efficient transport of your household items. 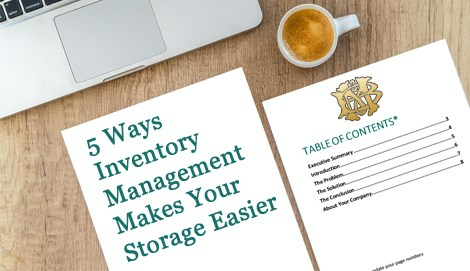 Storage Solutions: Our fully secured storage facilities are in several conveniently located places throughout the Tri-City, ensuring that you get the short- and long-term solutions you need. 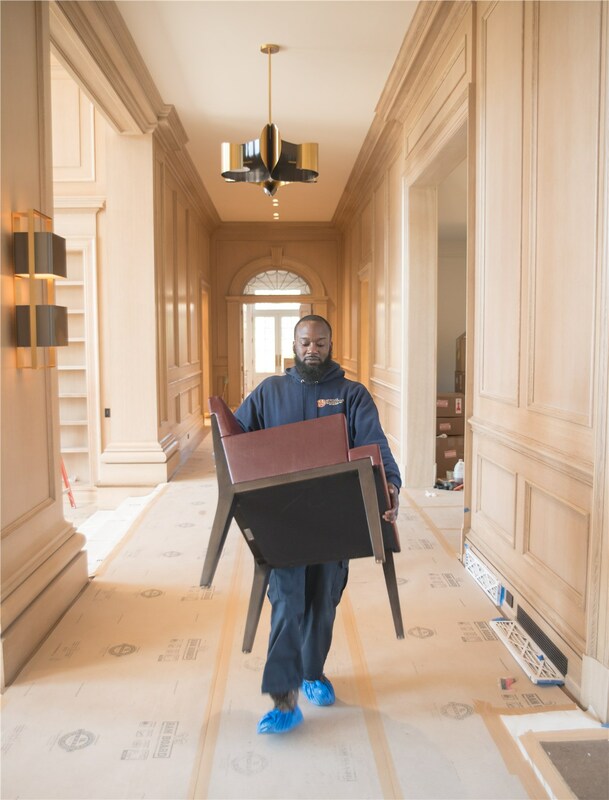 Specialty Services: Whether you need to move a vehicle, transport a piano, or need custom crating for fragile belongings, our services cover the full scope of your relocation project. Learn More About Planning Your Next Household Move With Our Greenwich Movers! At Morgan Manhattan, our slogan is you simply can’t find a better moving company, and we stand behind that promise by going the extra mile to ensure that you have an exceptional relocation experience. Whether you’re staying in the local area or heading across the country, give our Greenwich movers a call today to learn more about what we have to offer. You can also fill out our online form now, and we’ll help you get set-up with a free price quote and consultation for your upcoming move.